Have you ever wanted to do something a little different with your photographs? Not stop with the simple click of the shutter and turn it into an actual digital painting? That is what I am going to teach you in this article. I know not everybody is a painter and while painting skills would be beneficial, you really don’t need to be an artist to do this. 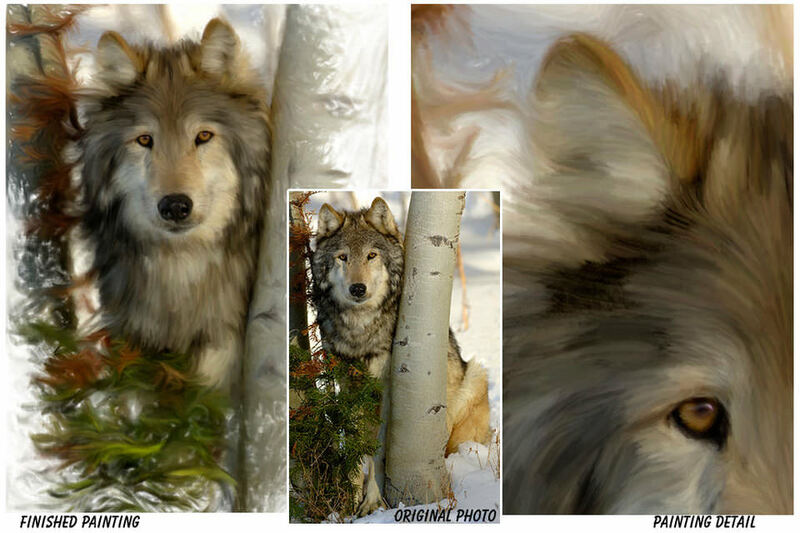 The photo below is the result of me using Corel Painter to turn one of my photos into a digital painting. This tutorial contains some creative ideas and methods a photographer can use, even if they are not artistically inclined or have access to the same software as me. The idea is to open your mind to the possibility of using your images in an artistic manner.